Home » InDaNews() » Google Maps Japan to China – Jet Ski! 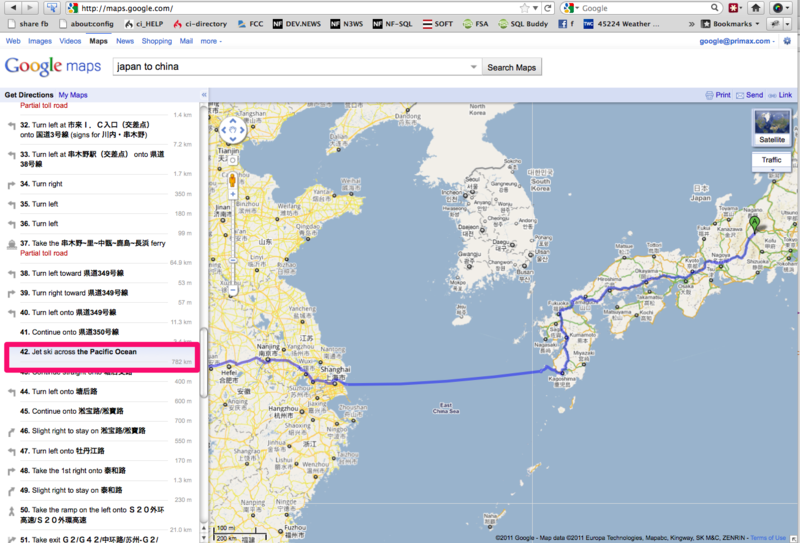 Google Maps Japan to China – Jet Ski! 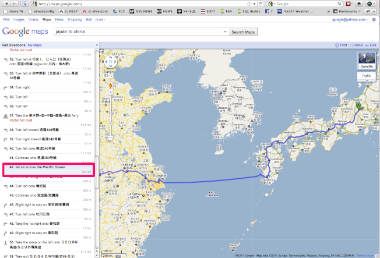 Comments Off on Google Maps Japan to China – Jet Ski!